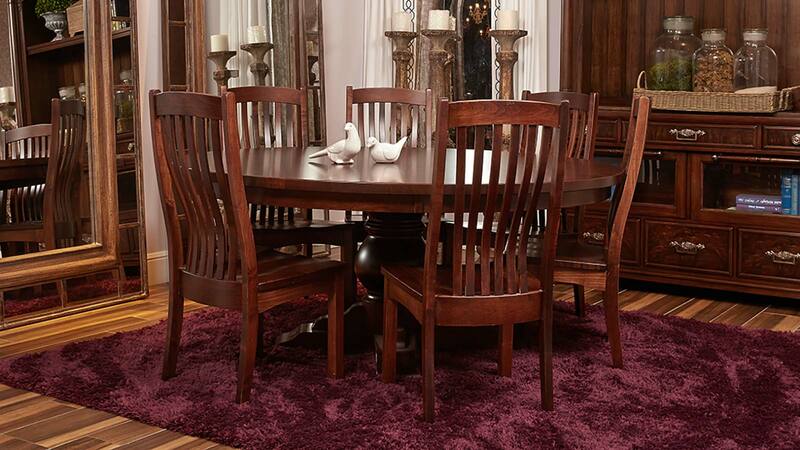 Sit down to the dinner table in comfortable style when you choose a chair built in the USA. Whether you're sitting down to dinner or need to do a little extra work, this chair will provide back support to keep you comfy. 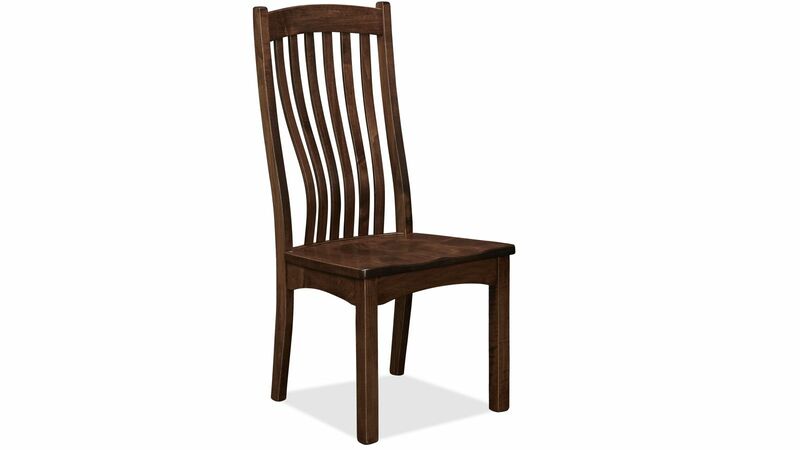 Made from some of the finest solid maple wood on the planet, you can't go wrong with the American craftsmanship of this side chair. Made in America, and handcrafted for quality and comfort. 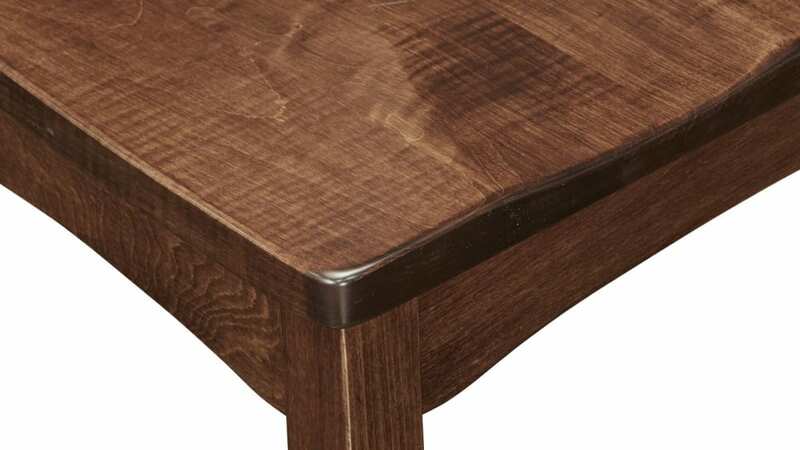 Solid maple wood remains durable for long-lasting use. 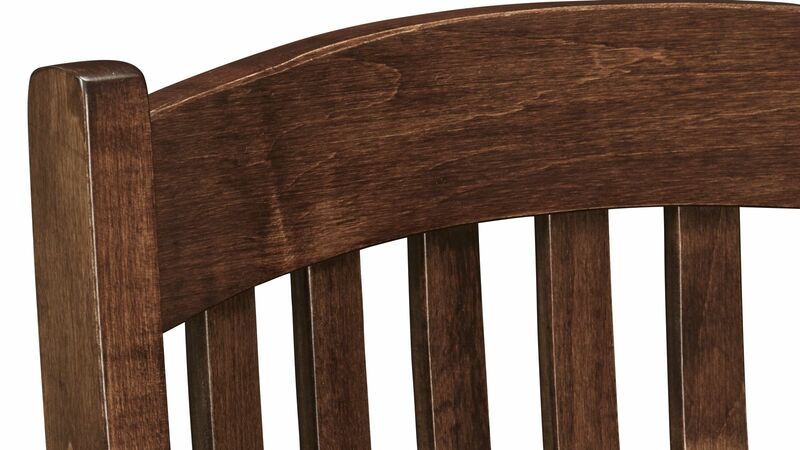 The sinuous back has six shaped slats that provide excellent lower back support. Perfectly comfortable for eating dinner or doing homework. 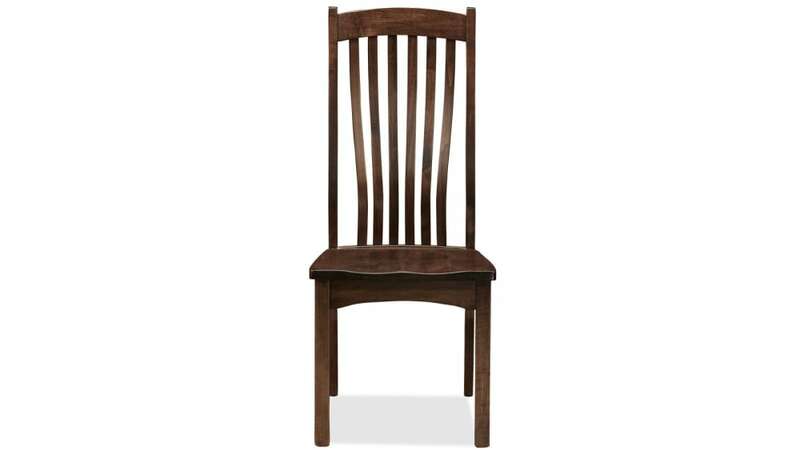 This chair boasts beauty and durability for functional elegance. 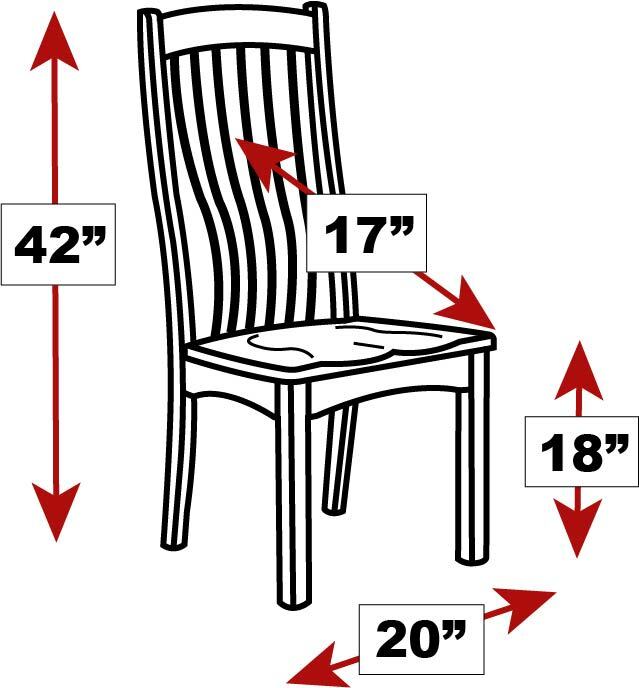 You'll love the look and feel of this American-made chair in your home TODAY. So why wait? Order now and sit down in comfort tonight!